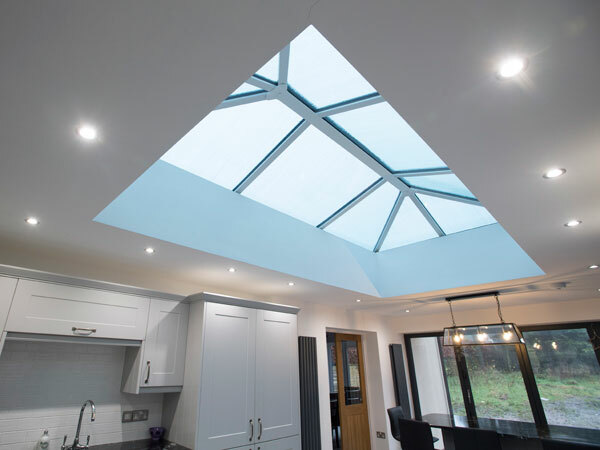 Whether you're building a new kitchen-diner extension or replacing an existing l antern roof we can help redefine your home, creating light airy spaces for you to enjoy. 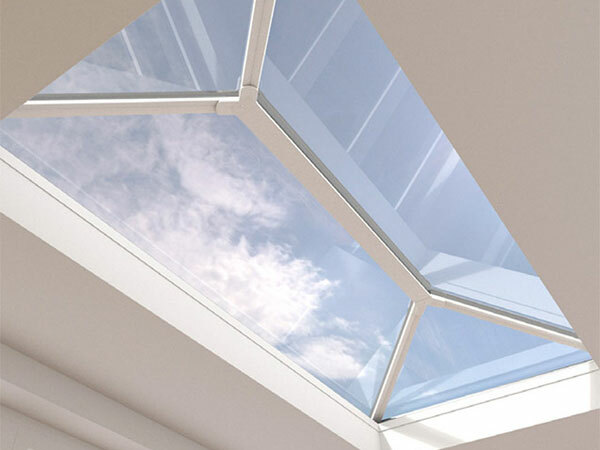 Both our lantern roofs and flat roof lights are available in a variety of colours. 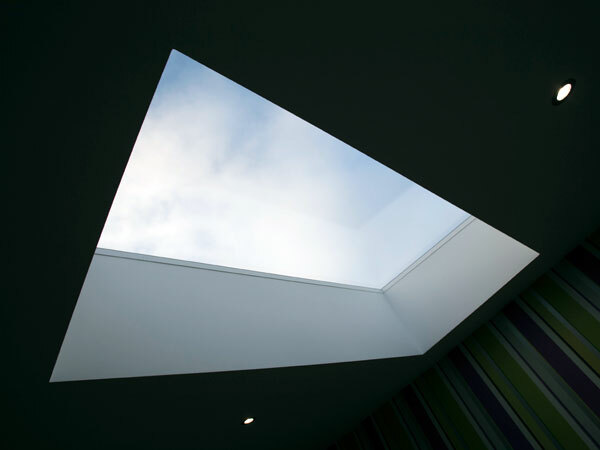 Our purpose designed full aluminium lantern roof systems are discreet yet styish. They allow light to flood in to your home's interior, the ideal modern lantern solution, coupling sleek contemporary looks with truly outstanding performance. 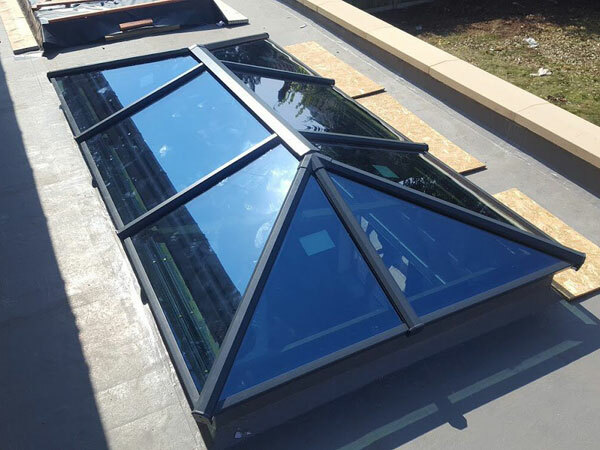 Designed from the ground up around an innovative broken system, it provides excellent thermal performance - keeping cool in the summer and warm in the winter - while delivering the architectural refinement you would expect of a high end aluminium lantern system. 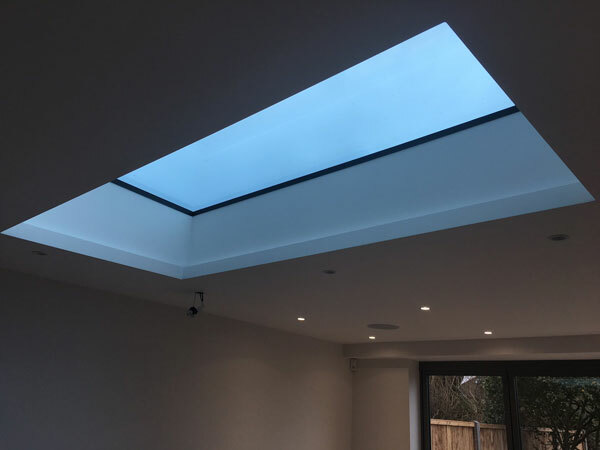 Flat roof lights introducing all sky, no roof creating the illusion of open roof space, their minimalistic external and internal sightlines create a appearance and can be a stunning addition to any home extension. 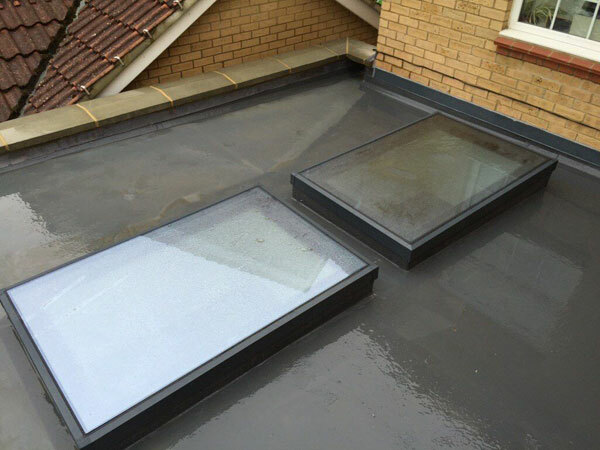 Our flat rooflights deliver superior thermal properties and include an easy-cleaning external coating on the glass. They will transform a mundane flat roof into a breathtaking light pool. Available in white, or grey in 3 standard sizes. Bespoke colours and sizes are also available.